Chances are that your HIE capabilities are sufficient. Records are effectively getting where they need to be, when they need to be there. But, as healthcare continues to change, that may not be good enough. Unless you’re expanding upon basic HIE services, you’re missing opportunities. You could be diversifying your income stream. You could be more effectively supporting value-based care and population health. With our help, you could be doing it now. Build a connected network for your population, faster. Connect and share. Built exclusively for healthcare, XW Connect solves the transport, security, and content interoperability issues faced by HIEs and EHR vendors. In essence, it allows for the bidirectional connection to any EHR system and functions as a gateway — converting incoming and outgoing data to the proper format required by the receiving system. It also decreases the time to implement EHR vendors, already supported by the gateway, to an HIE. This solution is ideal for organizations looking to leverage an existing workﬂow and systems already in place to share information across the care continuum. Identify opportunities and inform care teams through automated business processes, in order to reduce costs. Using data enrichment, alert generation and logic through a series of lenses. 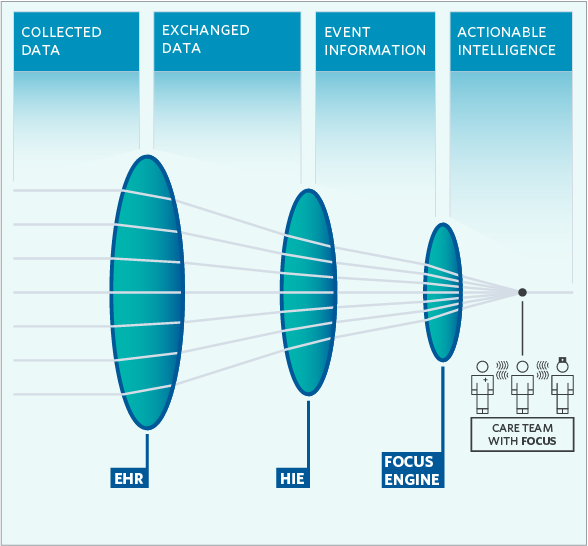 XW Coordinate Focus Engine enables more efficient and effective care coordination. 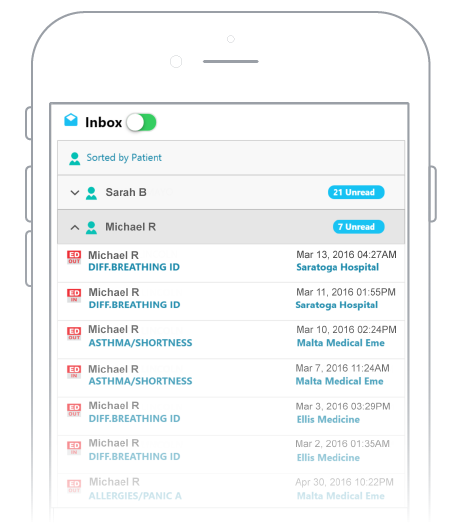 By taking exchanged data and turning it into actionable, clinically intelligent notifications, it reduces noise for providers and lays the groundwork for effective care transitions. These updates are made in real-time to community-wide disease registries, program enrollments, and care teams. XW Coordinate User App creates an automated, stream-lined, and effective Population Health Solution, enabling greater collaboration amongst care teams. Analyze and monitor the population in order to manage clinical programs and outcomes. XW Population Gateways enable improved care coordination through precise, timely and actionable reporting. Client’s access arrays of electronic health records; analyze and append them with their existing applications; and then distribute enhanced information back to the HIE platform as well as the entire connected provider community. Population Health Management: Your clients require near real-time clinical data from all participants in a network to improve care coordination. Rapid-Cycle Analytics: Organizations entering in value-based care arrangements need recent and relevant information to support program monitoring and outcome measurement. We'll provide you with the strategy, understanding, technology, solutions, resources and services that will drive your sustainability. Thank you for your interest in XchangeWorx. Give us a little information and we will be in contact soon.